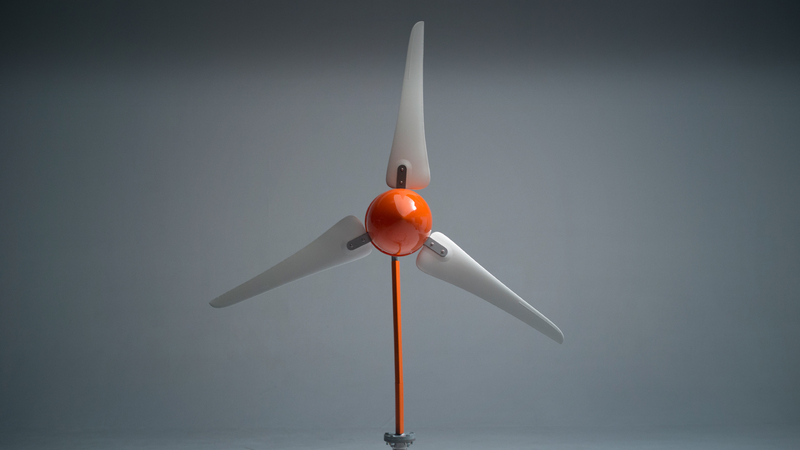 Windchallenge — The Windleaf, a small and reliable wind turbine. Renewable energy. Where you need it. An intelligent all-weather design that is stormproof and needs no maintenance. Our 24/7 energy solution comes with a 10-year warranty and a 20-year lifespan. Inspired by nature, its design is a calm and quiet statement of your environmental commitment. Lightweight, movable, and easy to install. Just plug and play. Generate your own renewable energy. For on-grid and off-grid locations. An innovative solution that contributes to independence. 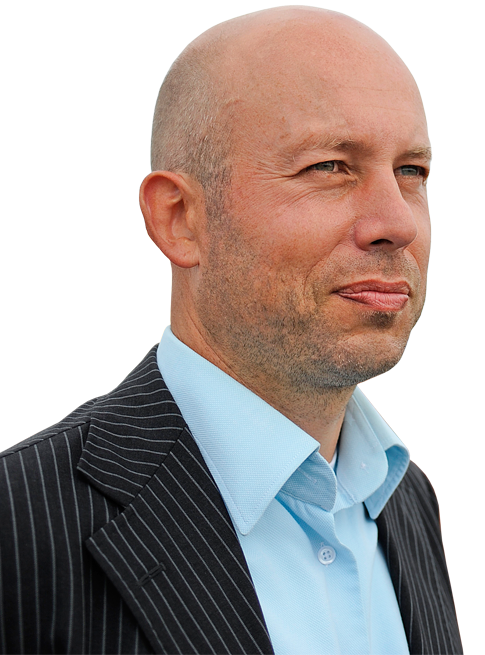 Its intelligent Dutch design guarantees quality and effectiveness. 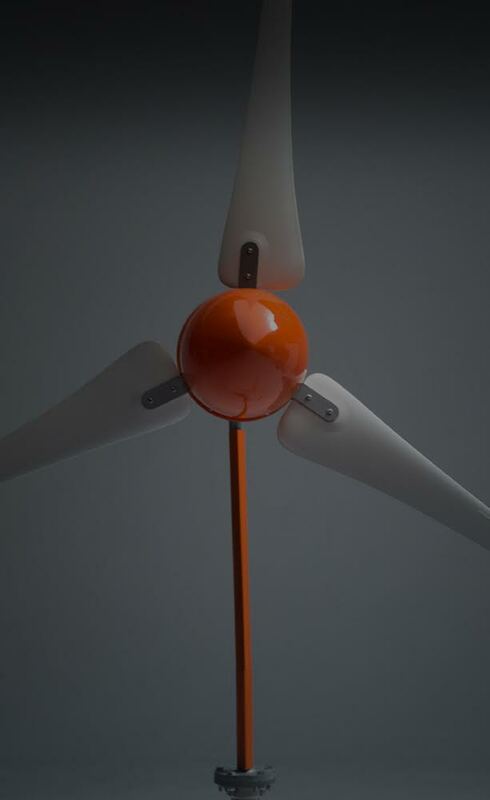 The Windleaf is designed by wind architect Sander Mertens, one of the world’s leading small wind turbine experts.